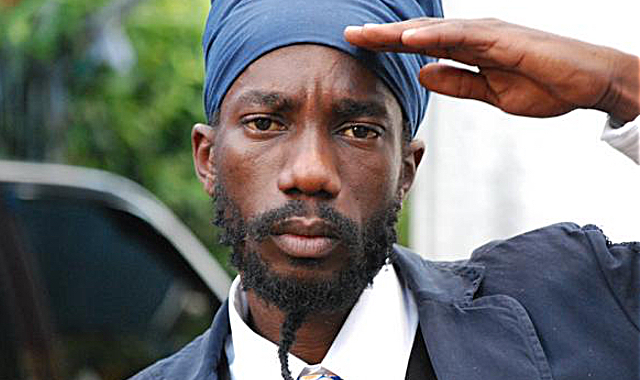 Reggae fans across St. Kitts and Nevis are gearing up for what some have argued will be an outstanding performance from one of Jamaica’s music sensations, Sizzla Kalonji. The artiste who has produced hits such as Taking Over, Trust and Love, Freedom Cry, Da Real Thing, Praise Ye Jah, Earth Angel and Black Woman & Child, is expected to deliver a performance that should raise the conscious thoughts of festival patrons. Sizzla Kalonji will appear on the Music Festival stage on Friday, 29th June, sharing the spotlight with other artistes such as August Alsina, Ishawna, Wayne Wonder, Chackademus and Pliers, Dejour and Byron Messia. Most of the artistes for the kick-off Thursday night show are already on island, some undertaking their sound checks on a stage that is the largest ever used for the St. Kitts Music Festival. Meanwhile, a special Welcome Reception is being held on Wednesday, 27th June, at The Marina at Christophe Harbour. The private occasion brings together artistes, Music Festival executives, Government Ministers, sponsors, international media and specially invited guests for a meet and greet in a very social atmosphere. It is expected that cultural entertainment will also be prominent during the reception. On that same night, the action moves from the reception to Salt Plage, where the Escape Fete will be held. Christophe Harbour is a Platinum Sponsor in this year’s St. Kitts Music Festival, and it has been associated with the festival for the last five years.